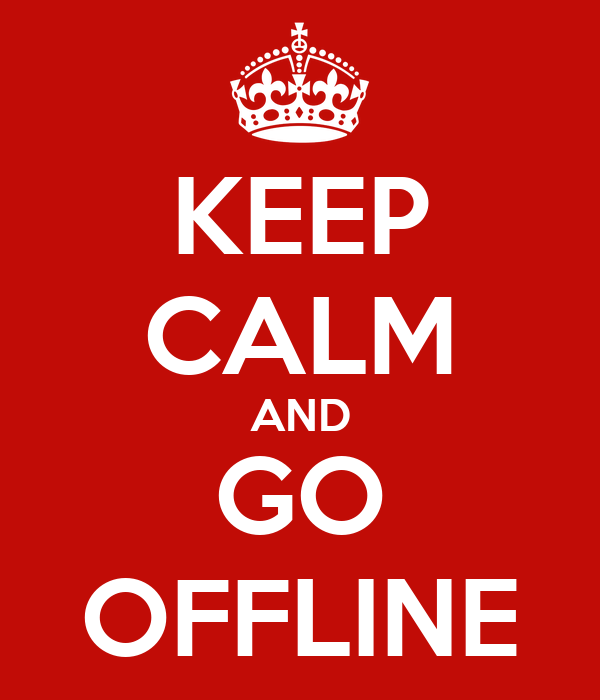 Technology is an indispensable part of our lives these days and most of us have a life offline and a life online too. It isnt any different with me , i have a huge number of followers on twitter , instagram and a number of friends on facebook and i spend a good amount of my time everyday updating my statuses and posting out photos on my profiles but that doesnt mean I am an addict , i make it a point to keep a healthy balance between my virtual and real life. I connect with my siblings, family and friends and family online but the real togetherness for me happens only in person, when we meet up for festivals or parties . Last week i attended a big fat indian wedding where i was welcomed with a signboard which had a customized hashtag for the bride and groom (#bridewedsgroom) . The signboard wanted all guests to use the hashtag when uploading photos of the event on social networking sites and inside the reception hall i spotted the bride clicking selfies an quickly uploading them off to her instagram profile. This shocked me , the bride instead of enjoying her big day with her partner was more interested in sharing her joy with her friends online who werent a part of her Big day for Real. Would you do the same thing as a bride or a groom ? I mean surrounded by your real friends and family and cousins on such an important day of my life i wouldnt waste a single second of my day touching my smartphone, but that is just me. I remember having discussions on what to buy and what budget to set before shopping trips with my siblings at home , these days most of my shopping happens online and these simple discussions also happen over apps like whatsapp. Infact this sale season (read #bigbilliondays ) all out buying decision discussion happened over the flipkart app using their very own Ping feature. I am not saying all these technological advancements is a bad thing , it is actually good helping make my life easy and convenient but we need to draw a line and not let technology rule us. we need to make time and spend some real quality time with our friends and family and that is exactly why i the shopaholic me doesnt rely on online shopping alone. I always make it a point to grab my siblings and head out to shopping malls or even the small corners of commercial street to score some hake offbeat stuff and spend some meaningful time in the process. 1. Love shopping online? Be a smart shopper visit malls and physical stores once in a while to see what is selling at stores and at what price and when you are at it take your friends or siblings along. You may end up buying nothing but trust me the trip is going to be worth it. 4. Help a kid complete her science project . 6. Make it a point to celebrate festivals offline. I have noticed people just add a twibbon of a flag to their profile photo to celebrate independence day. Time for a change, hoist a flag for real with neighborhood kids. 7. Play real games atleast once a week. Ditch those candy crushes and grab the balls instead. Play tennis, badminton or even gully cricket . This will also help you loose some some calories and get some fresh air. 8. Plan something fun with your friends like a road trip or even cycling race. 9. Spend some time in your garden. Nature gives ample opportunities to bond.